Review For the first time in ages, it's possible to recommend a Nokia phone to somebody in the pub. Nokia's first Windows-based device is the company's most attractive consumer product for some years, at least in the modern era of touchscreen smartphones. 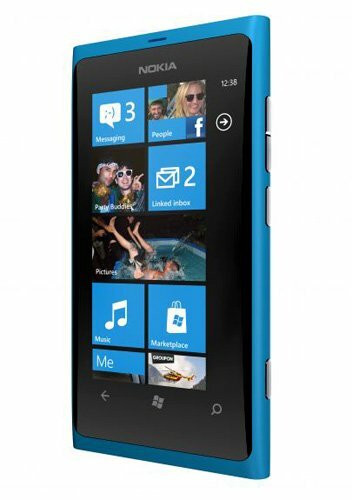 Nokia simply hasn't had a decent competitor to Apple or Android. 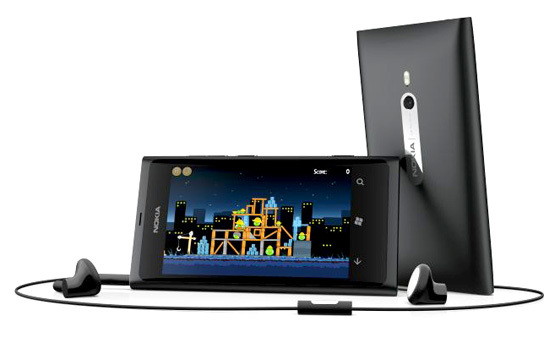 And while Apple will have little to fear from the Lumia 800 – enjoying such market advantages as AirPlay, third party peripherals, and a great range of games, applications and content through its App Store – WinPho 7 now offers a better experience for ordinary punters than its Android rivals. That said, there are some caveats. A couple of avoidable design flaws will mar the experience over the long term; and Microsoft's software, while striking and sophisticated, is most definitely at an early stage of maturity. Nokia loyalists may miss such long-standing features as profiles, rapid address book lookups, and memory card expansion. Battery life is below the standards the company would accept. Nokia will need to work hard to restore these to its portfolio. It’s customary to start with a description of the hardware, but the Lumia is really all about the software – a big break for Nokia, and in most cases a considerable improvement over what it’s been able to offer before. First impressions of the software are likely to be very positive – out of the box you’re up and running very quickly – there’s no mandatory sign up procedure or authentication against another device. And right away, it’s handling the basics of communications with less friction than anything Nokia has offered since the days of monochrome LED phones. But be prepared for a seismic shock – this is not some superficial makeover of the traditional PDA-style phone. 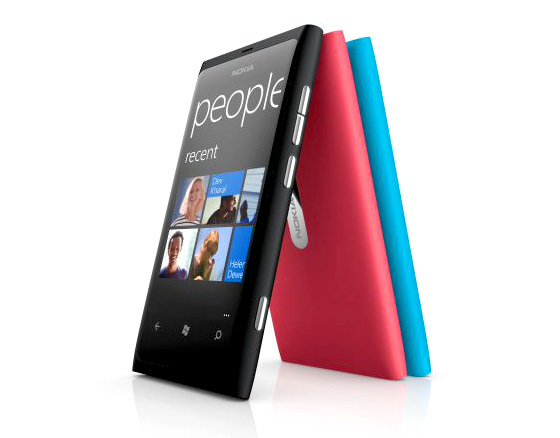 Microsoft made a dramatic, generational leap with Windows Phone 7. There is no conventional address book: this phone will not sync contacts with your Mac or PC, or even barely acknowledge they exist. Instead, there’s the People application that piggybacks on to Facebook, LinkedIn or Twitter, and it’s more helpful to think of it as a record of “Stuff people have done”. Needless to say, it also pulls in contacts from Windows Live/Hotmail accounts, GMail and the like.